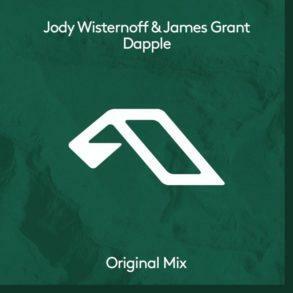 Anjunadeep Explorations series is back with chapter 08 featuring some of the finest Deep and Melodic upcoming producers. 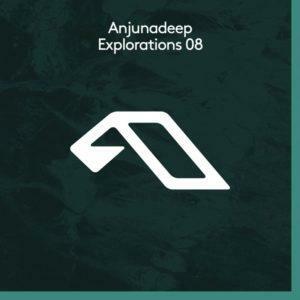 Anjunadeep’s Explorations series returns with the highly anticipated “Explorations 08“. 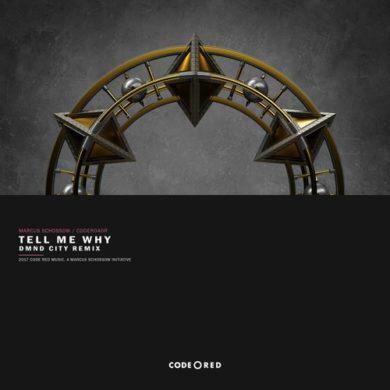 This edition plays host to five label debutants, whilst warmly welcoming back Tim Engelhardt and David Hohme. 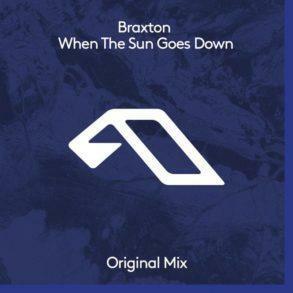 The compilation opens with the original and instrumental mixes of Tim Engelhardt‘s and Lazarusman‘s eccentric vocal-house track “This Life”. Moving from rhythmic claps for swirling synths, next up is Enamour‘s “Ruby”. First heard in the ABGT300 Deep Set, “Ruby” marks an immense label debut for the American producer. Next, David Hohme & Dustin Nantais combine for “Onward Only”‘ – a sweet vocal-led track of swelling synths. Closing out the compilation is the tribal “Native Therapy”, a luxuriant arrangement of jungle sounds and deep subs by debutants Zone+ & M.O.S. 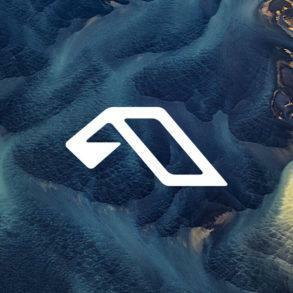 The “Explorations” series is one of the best showcases for up and coming producers, as its’ earlier editions featured tracks from the likes of Luttrell, Ben Böhmer and Eli & Fur, who are now firm points of the Anjunadeep roster. You can stream or buy the EP via the button below. 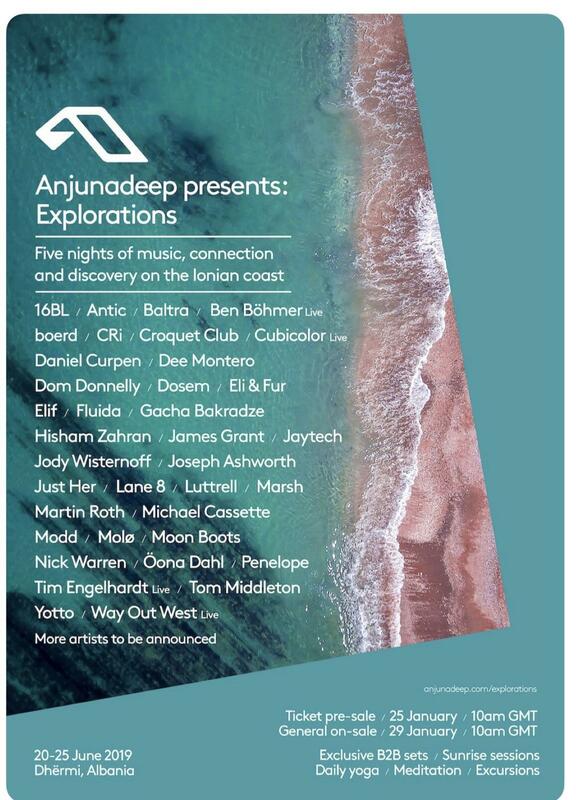 Anjunadeep brings to life the Explorations concept with a five-night festival escape in the idyllic coastal village of Dhërmi, Albania. Taking place from the 20th – 25th June, Explorations features five nights and six days of carefully curated music. 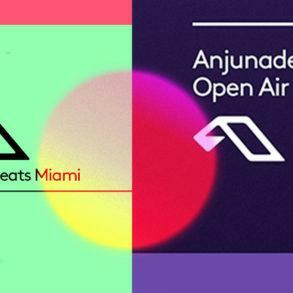 The festival will showcase the diverse sound of Anjunadeep, along with excursions and wellness programming soundtracked by label artists. Explorations will celebrate the ideals of discovery and connection behind the label’s sound and its global community of fans. The boutique festival plays host to over 35 label artists, including Lane 8, Yotto, Moon Boots, Eli & Fur, 16BL, Luttrell, Jody Wisternoff and James Grant, who’ll all be gracing the main stage throughout the week.